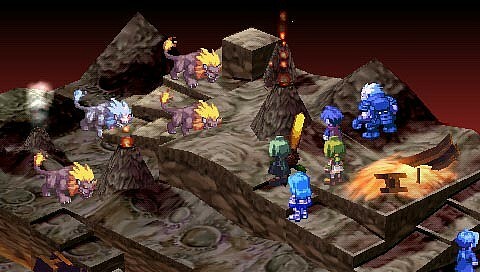 Phantom Brave: The Hermuda Triangle Coming to PSP | "DESTROY ALL FANBOYS!" I still have ringing in my ears and a mild headache from all that Hyperdimension Neptunia(aaa*cough! 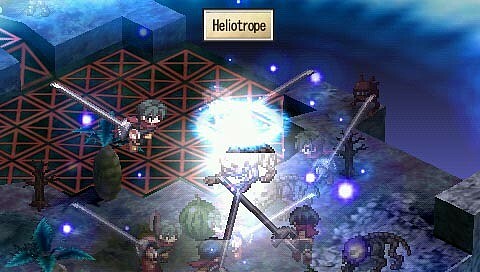 *) stuff yesterday, so I missed running this nice cover art and screens from NISA’s upcoming PSP strategy RPG. 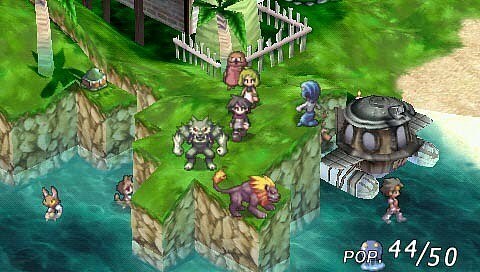 According to Amazon’s listing, the game will feature “new story chapters, characters, items, better graphics, and a revamped user interface”. In addition, the game is now “more user-friendly and packs more content for over 100 hours of game play”. March 18, 2011 is the release date (unless something changes). 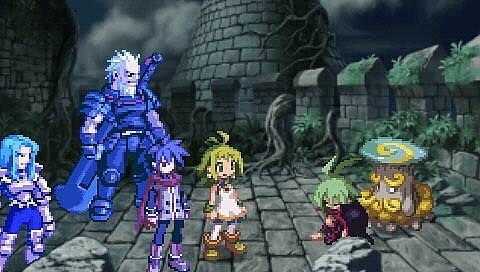 With UMD games looking as if they’re on the way out after next year, folks like me will be grabbing what great games we can, that’s for sure. 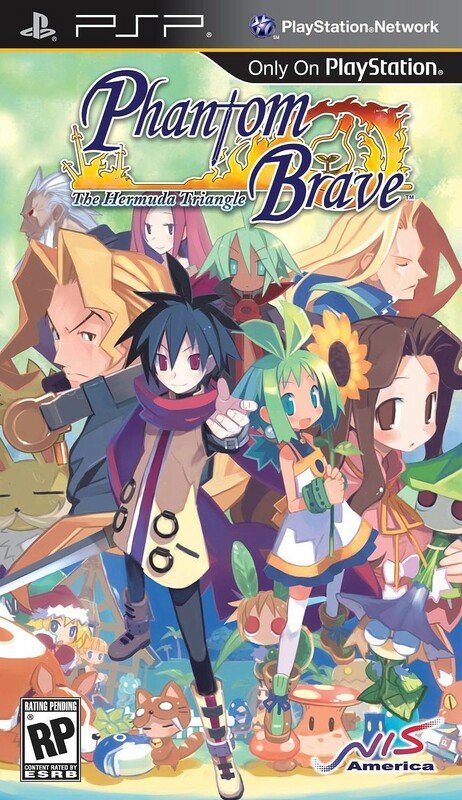 This entry was posted in Uncategorized and tagged 2011, Coming Soon, Gallery, NIppon Ichi Software America, NISA, Phantom Brave: The Hermuda Triangle, PSP, Screenshots, Sony by geelw. Bookmark the permalink.